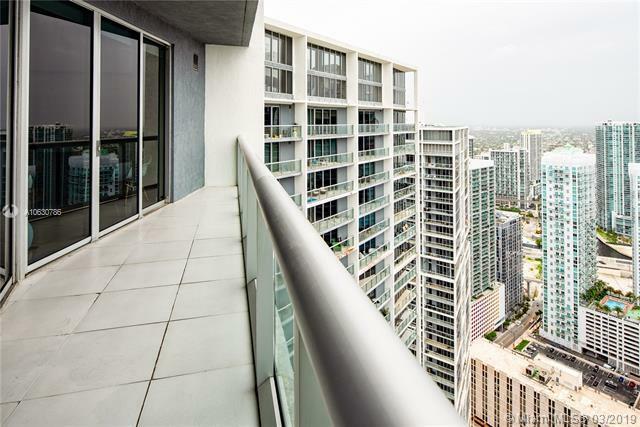 Come live in this impeccable 1 bedroom on the 52d floor. 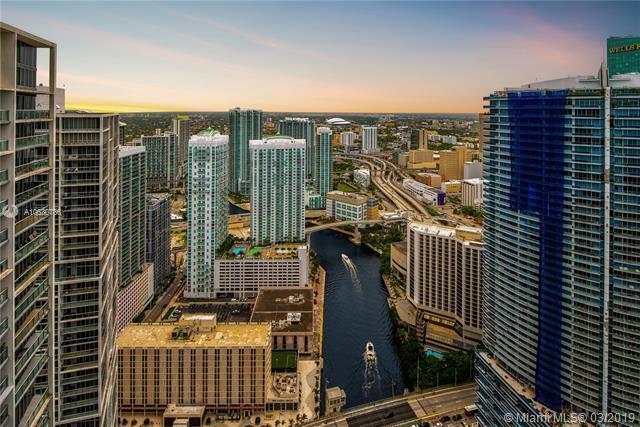 Relax and unwind after a long day to the breathtaking skyline views on your oversized balcony, with panoramic views of Miami and the Miami River. Upon entry, the long foyer will lead you through a fully equipped gourmet kitchen and into your cozy living room. The functional space is ideal for entertaining. 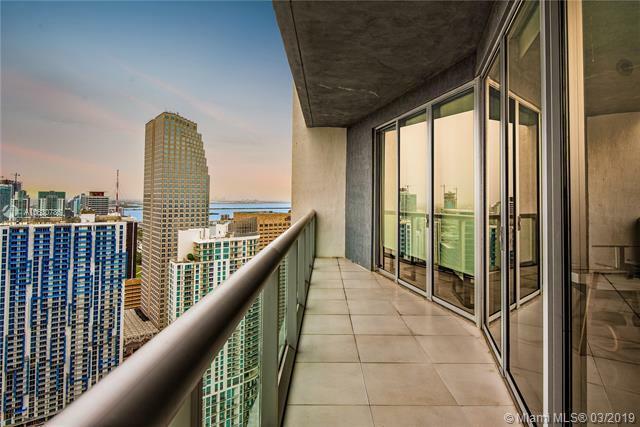 Let your guests awe at the sunset views while enjoying a delicious meal. 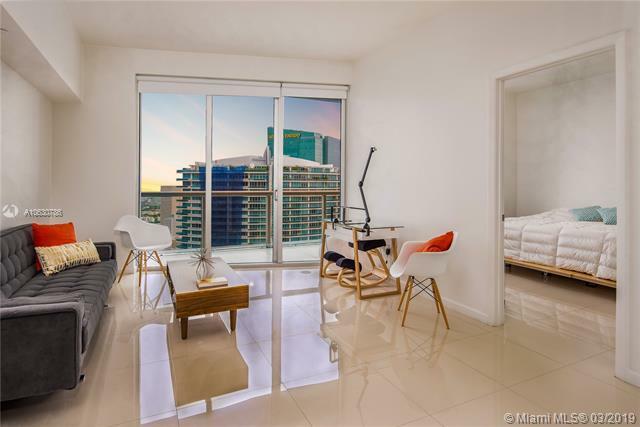 This unit has it all, with large walk-in closets, high ceilings, electric shades in the master bedroom, and it is located in the heart of the financial district, with convenient access to Brickell City Centre, Marry Brickell Village and the banking district.. Unit is rented until Sept 2019.